Acts of piracy along the Chinese, Japanese, Korean, and eventually Okinawan coastlines can be traced back to the first century AD. 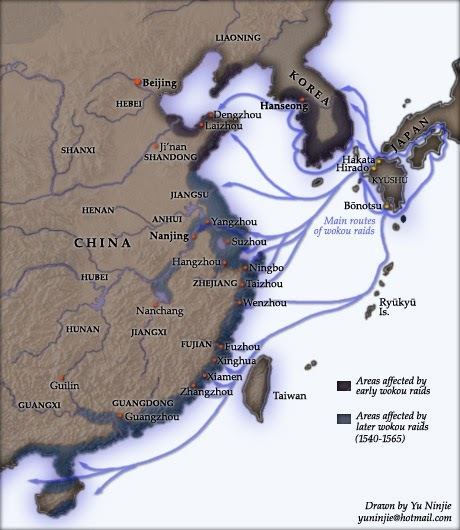 The incidents and frequency of piracy throughout history in this region basically coincided with periods when Korea and China closed their ports to foreign trade. Early pirates were men from Kyushu, Japan and the Inland Sea. They often worked for powerful feudal Japanese leaders. They took shelter from the ruling authorities in defensible inlets in southern Japan. From there they sailed to Korea, China and Southeast Asia to attack or pillage. The Chinese called them wako, meaning "Japanese pirates." From 1402 to 1523, relations between Ming China and Japan were fairly smooth. However starting in the early 1500’s, tensions began to build. The Shogun of Japan at the time was too weak to control Japan’s ports and its pirate activities. 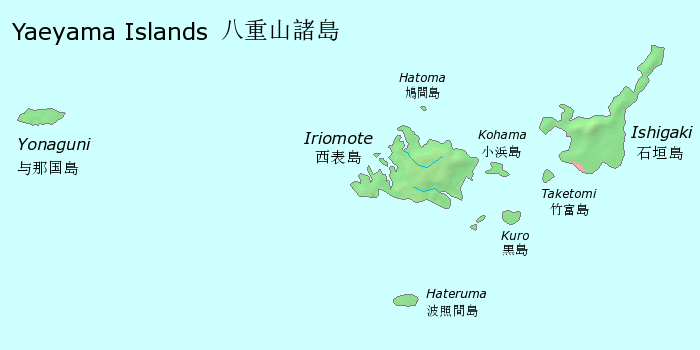 Before 1500, Okinawa was not attacked by pirates, but raids increased after 1500. The wako began attacking ships as they were leaving and entering Naha harbor. They also made raids on villages along the Okinawan shoreline. In 1523, Japanese tribute missions clashed in the Chinese port of Ningpo, and ended up burning down the town. This infuriated the Chinese, who banned foreign trade with Japan. However, the ban only led to more illicit trade between coastal Chinese towns and the Japanese. 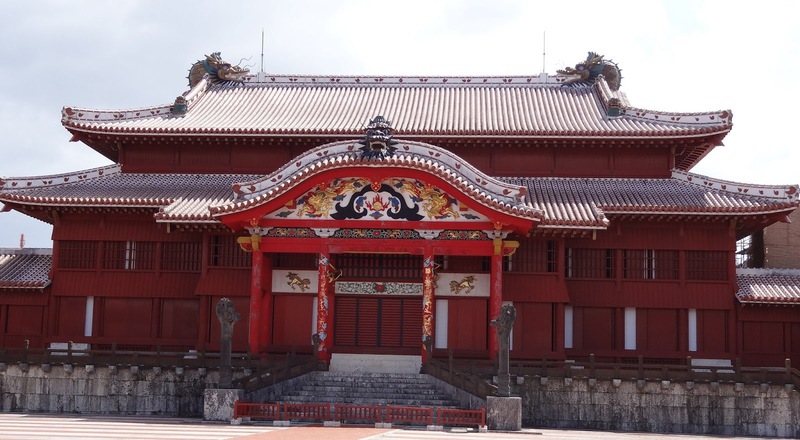 In 1527, Naha was under threat of a serious attack from pirates. The average pirate ships typically held 200 to 300 men, and sometimes they would band together to make total manpower strength in the thousands – enough to invade and control a port town. Responding to the threat against Naha, King Sho Sei mobilized all the villages and issued weapons from storage for every man to prepare to put up a defense. He also posted watchmen on both the north and south of Naha as lookouts. In this way he successfully held off the wako. Up until the early 1900’s Okinawan women had a tradition of putting tattoos on the backs of their hands. This was typically done when girls came of age, or were about to be married. They were considered very beautiful and highly prized by Okinawans, and many different designs developed. But the Japanese did not like tattoos and thought they were ugly and uncivilized. 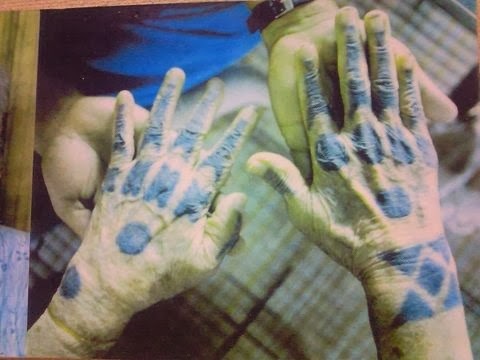 Many theories abound about how the hand tattoo tradition started in Okinawa, but the one I find most fascinating relates to the Japanese and the wako. According to this legend, pirates in the 1500’s would raid coastal villages and ports to take whatever they could find that was valuable and could be traded. This included capturing girls and young women to sell into prostitution back in Japan. As this legend goes, because the Okinawan ladies knew that Japanese men hated tattoos, they started placing tattoos on the back of their hands so that they would not be desired by the pirates who came to kidnap them and sell them to pleasure houses in Japan. By 1530, the civil war in Japan was fully underway, and Japan’s control of its ports was extremely weak. Japan had very poor relations with China. Piracy went up as result. From the 1530’s to the 1540’s Chinese merchants, frustrated with the ban on trade and travel, set up bases in Kyushu to sell expensive Chinese silks for silver. This activity violated China’s bans on trade. Even though these illegal traders were now a mixture of Chinese, Japanese and Koreans, the Chinese government still referred to them all as wako. From 1545 to 1563 piracy grew significantly. There were continuous raids along all coastlines. Even Nanjing was attacked. Raiding parties varied in size from small groups of men, to as large as 4,000 to 5,000 men. Pirate activity peaked in 1555. Due to food shortages in Japan, attacks on Korean ports and towns focused on granaries. Pirate raids on China went after silk, copper, and human captives who were either sold into slavery or prostitution, or held for ransom. Over time, attacks spread to south China and beyond. More and more people who were thieves and violent criminals joined the wako ranks, not just traders and smugglers. The pirate situation was getting so bad that Sho Sei had two forts built on either side of the entrance to Naha harbor, called Yarazamori and Miei. Construction began in 1551 and was completed in 1553. These fortresses had cannons, and an iron chain that linked them and stretched across the entrance to the harbor to prevent entry of hostile ships. By the early 1550's, the pirates were now routinely using arquebuses in their raiding parties. An arquebus is a smooth-bore muzzle-loading firearm used in the 15th to 17th centuries. It is a forerunner of the musket. Arquebuses were first introduced to Japan in about 1542 via an Okinawan trading depot on Tanegashima Island near southern Kyushu, brought in by the Portuguese from Europe. Until modern times, guns in Japan were often referred to as simply "Tanegashima." In order to deal with the piracy problem, in 1557 the Chinese instituted a ban on overseas trade and travel. 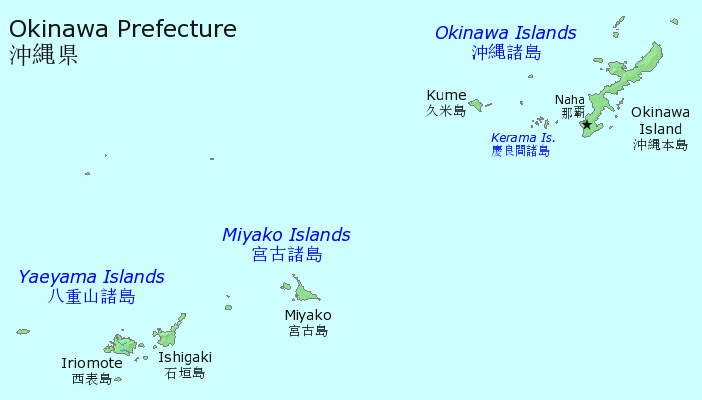 Only countries with tributary relations, such as Okinawa, were allowed to trade, and only at certain designated ports. Pirate attacks expanded on China, the Inland Sea, the Philippines, and Indonesia. In 1567 the Ming Court lifted its ban on trade. This allowed many wako to now become "legitimate businessmen" in China’s eyes. Those who still were involved in illicit trade moved their base camps from Kyushu to either Taiwan or the Philippines. In 1588, Hideyoshi banned piracy in Japanese ports, helping to reduce the threat. Later, Tokugawa put in place stricter controls to stem the problem. By 1700, most wako activity was gone. This was due not only to better control of Japan’s ports, but also due to an increased presence of European traders.